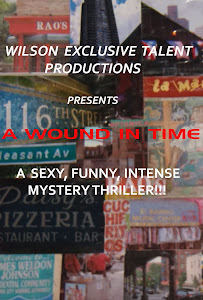 A WOUND IN TIME: FILMING RESUMES! Filming will resume in October. Have to hurry and get those exteriors done before The Hawk returns! We'll be hitting the streets of Spanish Harlem and Riis Beach (Cuba circa 1957).